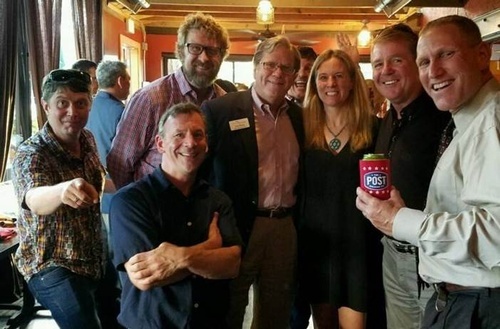 When: Tuesday, September 18, 4:30 -6:00 p.m.
Join us for a drink at The Barrel - Boulder! This is your chance to engage with Boulder Chamber President & CEO John Tayer is some low-key, no pressure conversation. Register so we know you're coming, then show up and chat with John and fellow Boulder Chamber members. Attendees will get two drink tickets - come and enjoy! When: Tuesday, September 18, 4:30-6:00 p.m.